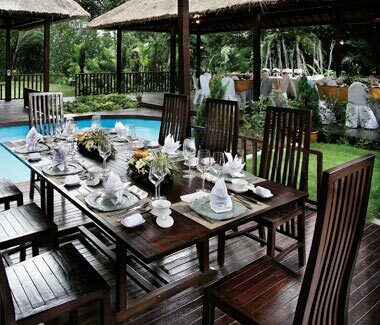 Our banquet and catering service provides a perfect blend of artfulness and precision. Private Fine Dining, Anytime, Anywhere. We bring style and taste to every event. Wherever you are, we are committed to bringing the Peach Garden experience to you. Whether you choose to hold your event at our premises or elsewhere, we make sure to deliver the same fine dining experience right to your doorstep. You may choose between our on-site cooking service or drop-off buffet catering service, both of which include kitchen and waiting staff to make your event a seamless and convenient one. 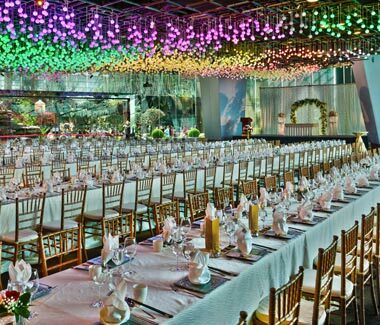 For any enquiries regarding our event and private catering services, please feel free to drop us a message at banquet@peachgarden.com.sg. Furnished with advanced audio-visual and lighting equipment, our facilities can accommodate most event sizes and requirements. With establishments at the OCBC Centre, Hotel Miramar, NTU, Orchid Country Club, Chinatown Point, Thomson Plaza, The Metropolis and Changi International Airport, our doors are always open to host corporate functions, social events, weddings, meetings, and Christmas and New Year celebrations. Let us cater for you a sumptuous feast with our signature dishes, well-furnished venues and excellent service. 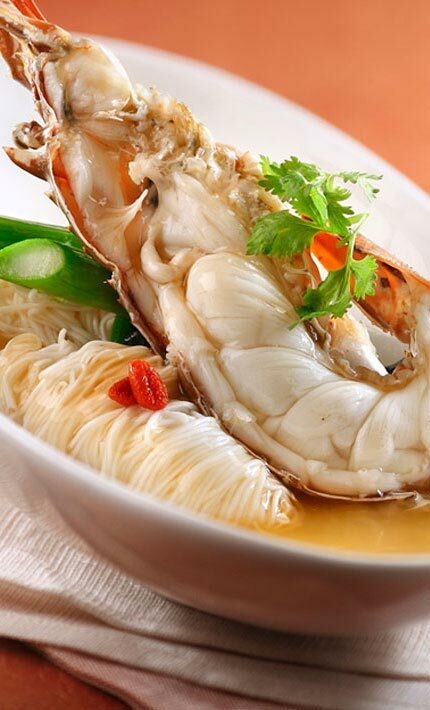 At Peach Garden Catering, our love for traditional Cantonese cuisine and commitment to quality service meet to bring you delectable cuisines with a fine dining experience. With our team of decorated chefs and dedicated staff, we can craft menus that suit your budget and needs. From our gastronomic selections to our first-class hospitality, we provide a warm and exquisite ambiance that is sure to impress and satisfy.